I came across this recipe last night and I thought it would be the perfect recipe to start the blog off with! 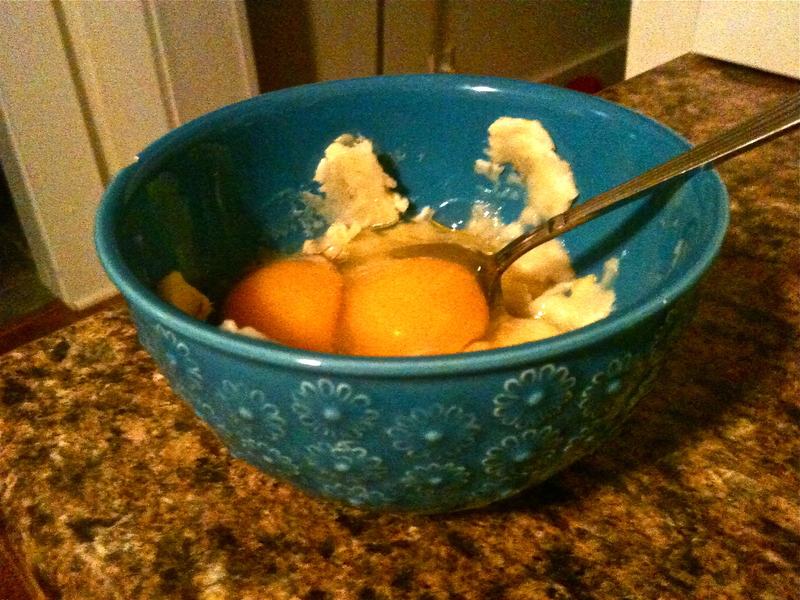 Directions: mash bananas in a bowl, and beat eggs in a separate bowl. Mix together and cook the same way you would make regular pancakes! 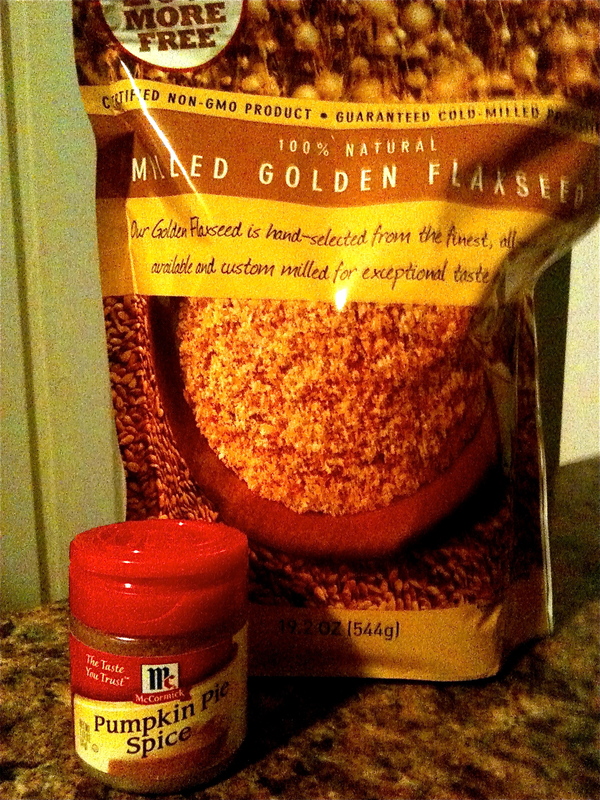 *I added flax seed & pumpkin spice to mine for some fiber & flavor. I dipped mine in homemade Blackberry jam. 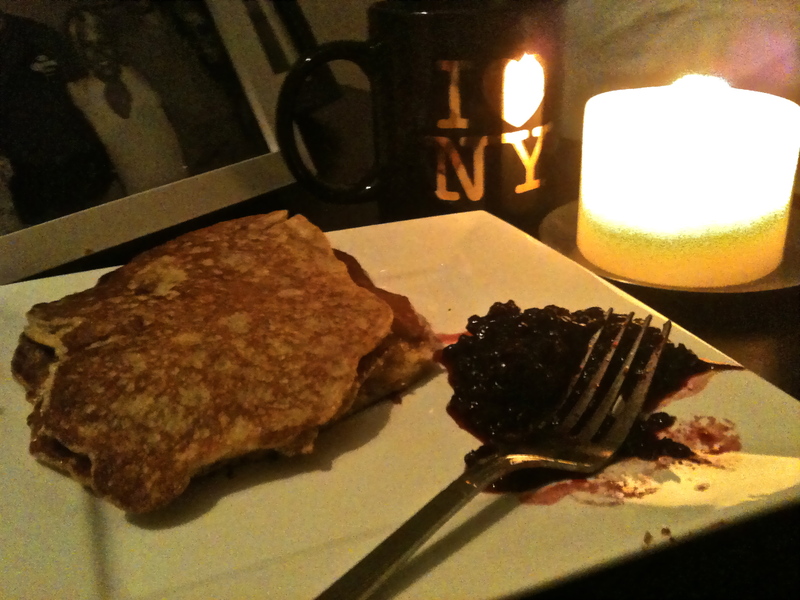 This entry was posted in Recipes and tagged 2 ingredient pancake, gluten-free, health, recipe, weight loss, weightloss. Bookmark the permalink.